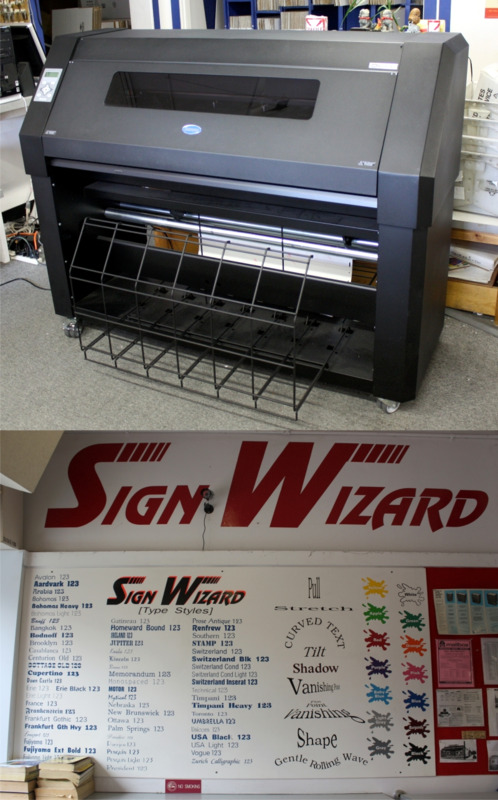 Please call or visit us for pricing information about any of our sign work. Turnaround time s fast and our prices are competitive. Certain jobs may be completed in the same day.